A high consumer confidence, increase in discretionary spending and availability of low interest rates are ideal conditions for dealerships to grow. 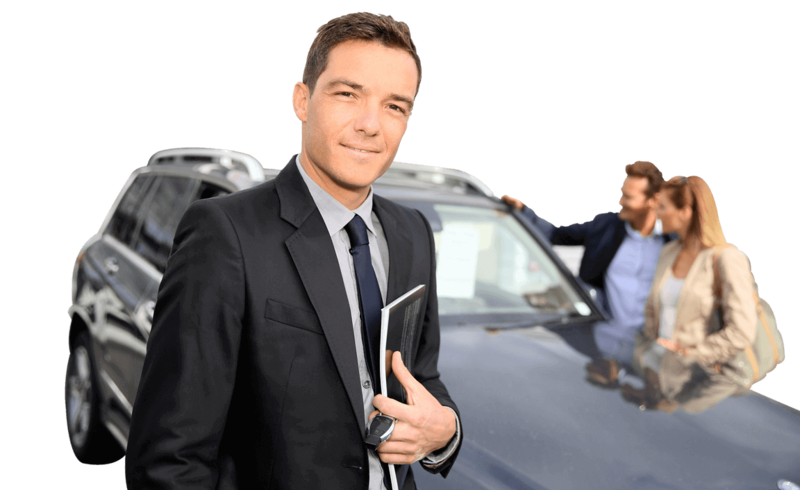 Honkamp Krueger understands that the dealership industry is facing tight regulations, decreased margins, increased online competition, and a continued vulnerability to market conditions. HK will partner with you to take advantage of ideal market opportunities and mitigate risk and competition. Contact us today to get started with our dealership specialists.